Preparing your Home for Sale? Or just looking to improve your space? Click no further! Check out these great home improvements and handy do-it-yourself projects! The Danish way of living…HYGGE (pronounced HOO-GA) is becoming popular in the USA. 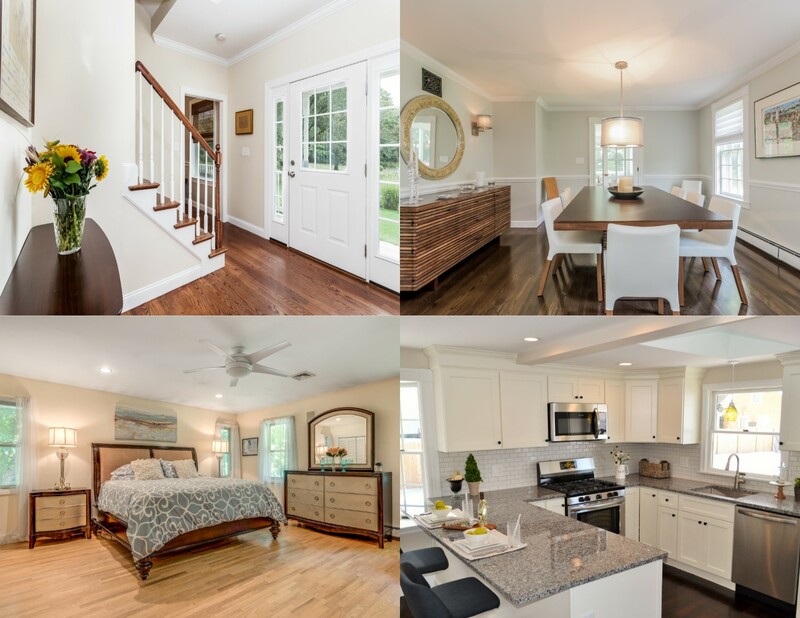 The key is to keep your home pure, simple and uncluttered to create a calm and peaceful living space that friends and family want to keep returning to. Cozy, warm, inviting homes SELL. Make your home a HYGGE home! 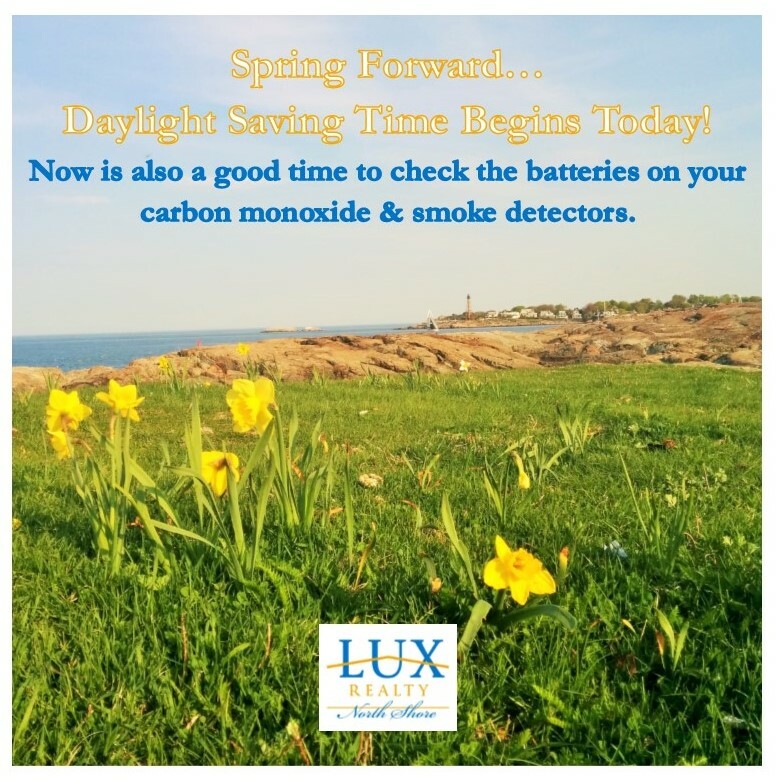 Spring Forward with LUX Realty North Shore!